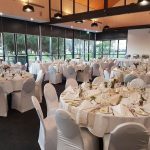 Mandurah Quay Function Rooms The perfect mix of modern and contemporary function rooms suitable for any occasion. 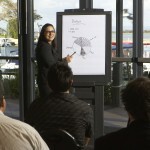 Mandurah Quay Resort is a superb location for all of your conference venue room and function room hire needs. 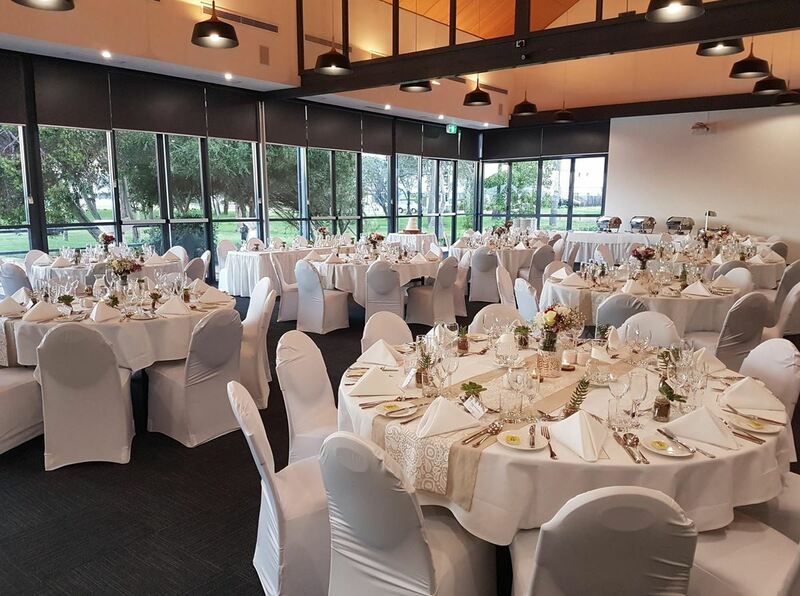 This Mandurah function room venue offers an exceptional view and ambiance creating the perfect space for your next function or conference. 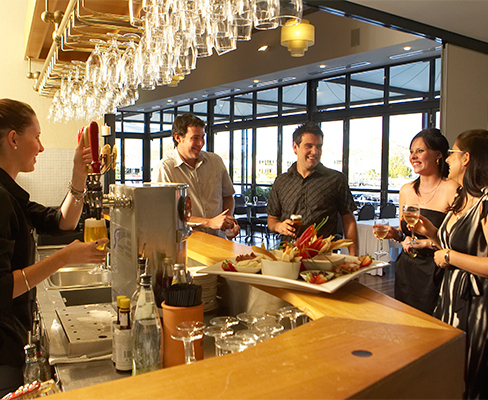 Our team of professional staff take pride in making your function a success. 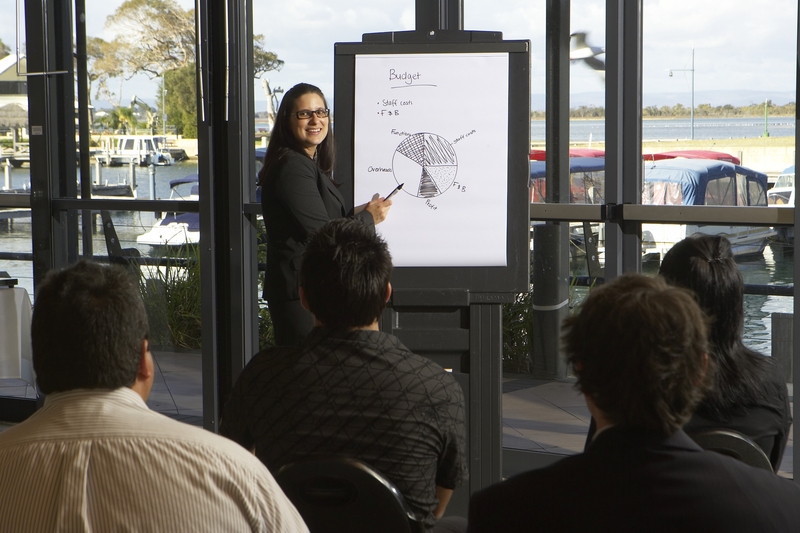 Mandurah Quay Resort can help to ensure your conference, seminar, training or team building event is just what your company requires, while tailoring your functions needs to suit you. 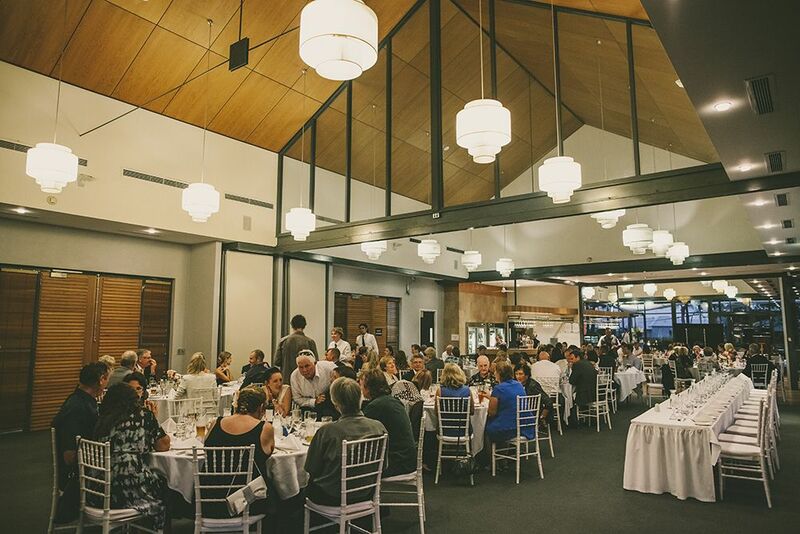 View our full Function Information Package here to determine if Mandurah Quay Resort is the perfect fit for you! 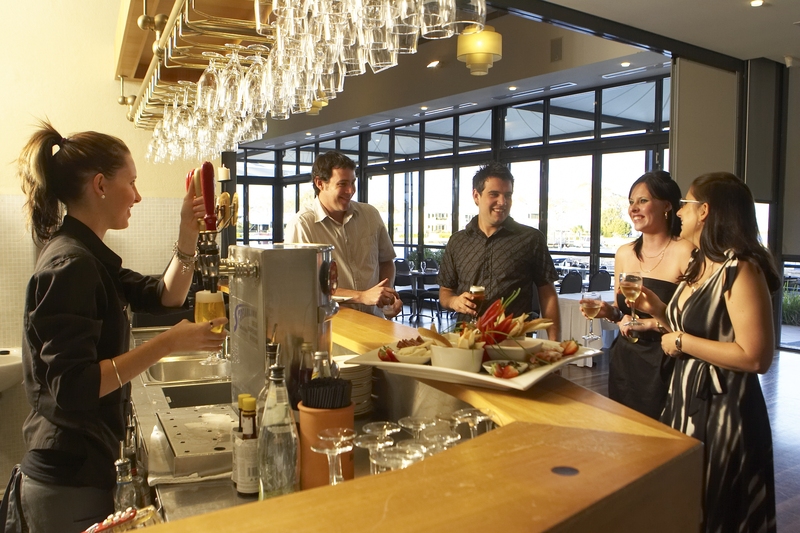 Allow our team to create the full experience with delicious food for yourself and your guests. 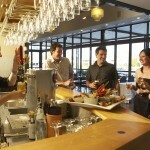 Choose from an array of menus or customise your own individual menu to suit your specific needs. 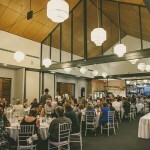 Offering a wide variety of options, you can find a full details of catering available in our Function Information Package.